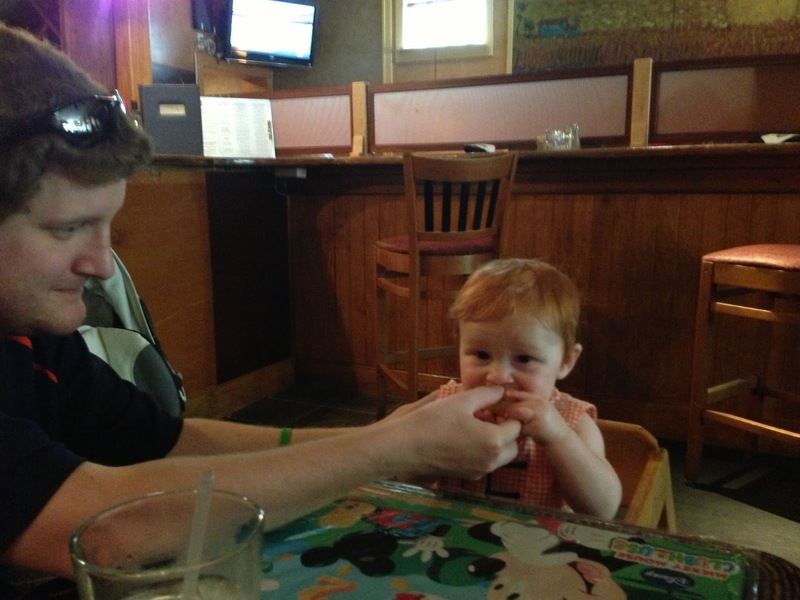 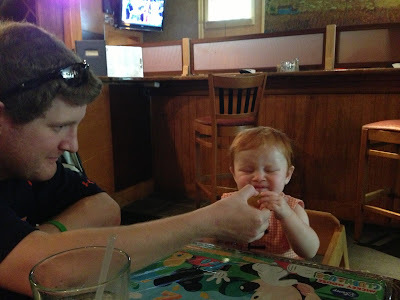 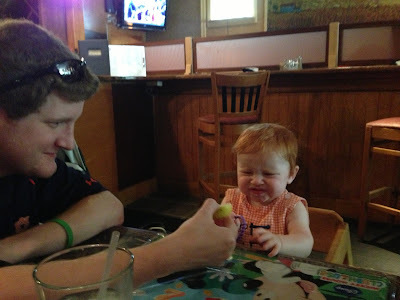 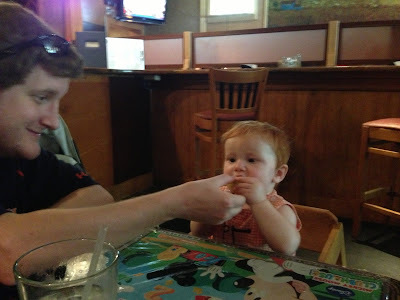 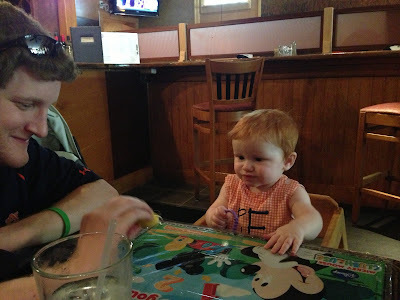 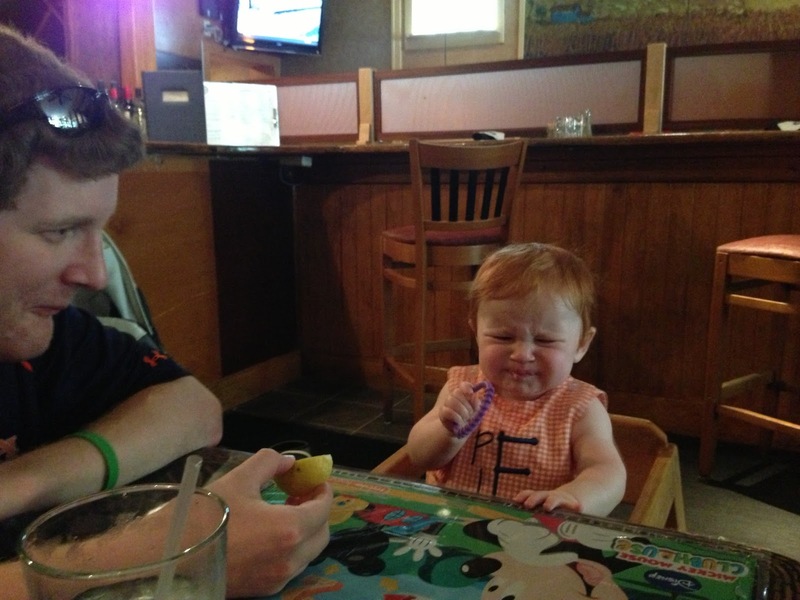 P got his first taste of a lemon in auburn last weekend. 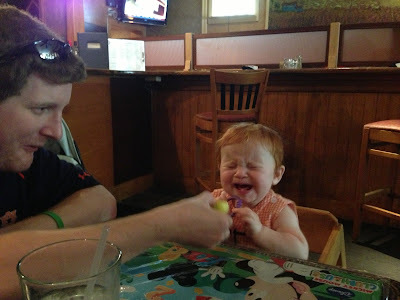 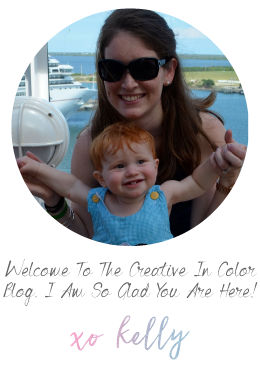 These pictures pretty much sum up the experience. 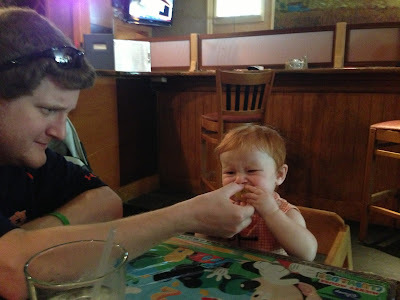 Despite the facial expressions...he kept going back for more.